Welcome to the RHDJapan blog and Happy Premium Friday! As we finish up the month of April also marks the beginning of the Golden Week Holiday, one of the major holiday seasons in Japan. 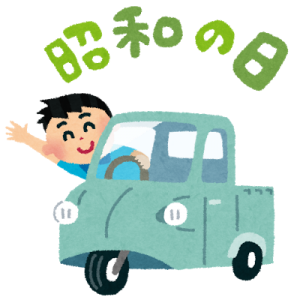 As festive time for Japan when the season is most comfortable. Golden Week starts off with Showa Day referring to the Showa Period which ended 29 years ago. The Showa period marks some of the great JDM classics and finishes with some of the most memorable vehicles of the late 80's. Many of these 30+ year old vehicles are still love and adored to this day. In celebration of Showa-no-Hi we will include a bunch of brands that have been around since the day of Showa and those who provide some great niche parts for the vehicles of Showa. In addition we also have Premium Friday which is a special day for the last Friday of the month. In this recent nationwide trend businesses offer extra incentive for purchase by including freebies and offering goodies for customers. 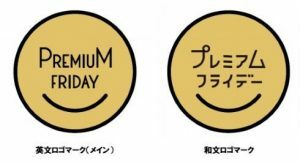 Premium Friday FREEBIES will be listed from the RHDJapan Facebook Page. In celebration we will be having some extra specials offers throughout the Golden Week season. Please stay posted to the blog for the most recent information!